The digital revolution that is transforming every aspect of our world is also impacting dentistry and medicine in a multitude of ways, from electronic record-keeping and data analysis to new diagnostic tools, novel prevention methods and revolutionary treatment options. “The future is wide open.” says Emmott. As more high-quality digital information becomes available to researchers, the potential for more precise diagnosis and treatment only continues to grow. Data including your age, medical and dental health history, as well as your genome, will for example, allow dental professionals to pinpoint your susceptibility to various types of oral disease. The VistaScan Mini image plate scanner makes image plate diagnostics even faster for dentists. The equipment used in digital radiography exposes dental patients too much less radiation. In fact, digital X-rays use up to 90 percent less radiation than film X-rays. While conventional dental X-rays are relatively safe, digital radiography is an excellent option for those who take X-rays on a regular basis or for those who are concerned about radiation. 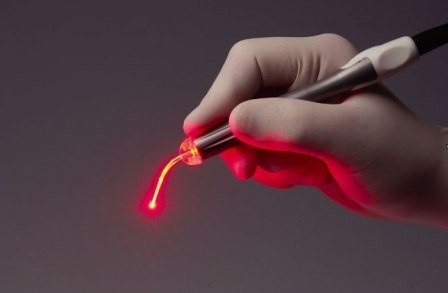 Lasers have been used in dentistry for decades and the reality is that they can easily help solve a huge variety of problems. As long as you have dental issues, this may be one of the best methods you can use to deal with them. You just have to bring in front the right approach and figure out how you can solve dental problems as fast as possible. The best thing you can do with Laser dentistry is to eliminate many of the regular dental issues that tend to plague most patients. Lasers are now being used in both diagnosis and treatment. Dentists are using “soft tissue lasers” for minor gum surgery but down the road, they may hand these procedures over to computers. 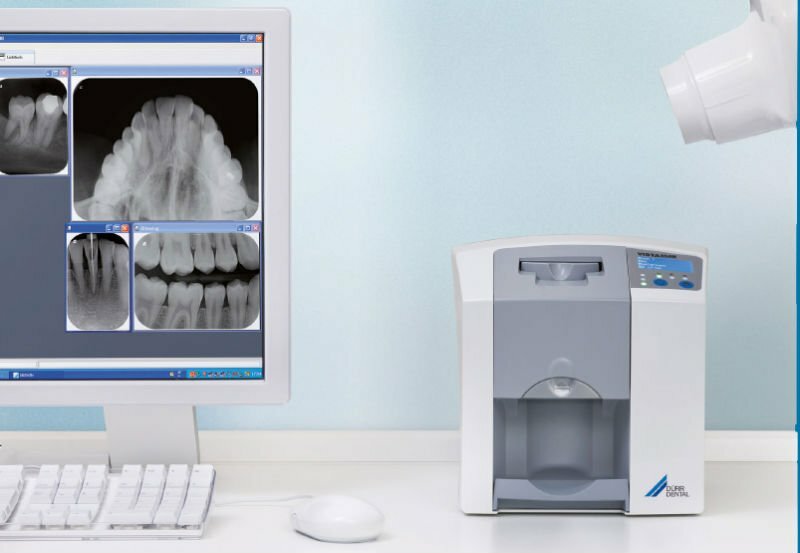 While digital radiography is helping many dentists diagnose your dental problems, additional software programs are making their lives even easier! One such program is called subtraction radiography, wherein dentists compare current images to previous images of the same tooth, helping them find even the smallest changes in your tooth's structure. Digital radiography is slowly gaining steam in the professional dental community. With the expense of digital radiography equipment, digital X-rays are an investment that the majority of our dental practices have yet to make. Currently, approximately 40 percent of all dental offices are using digital radiography.